Happy New Year! 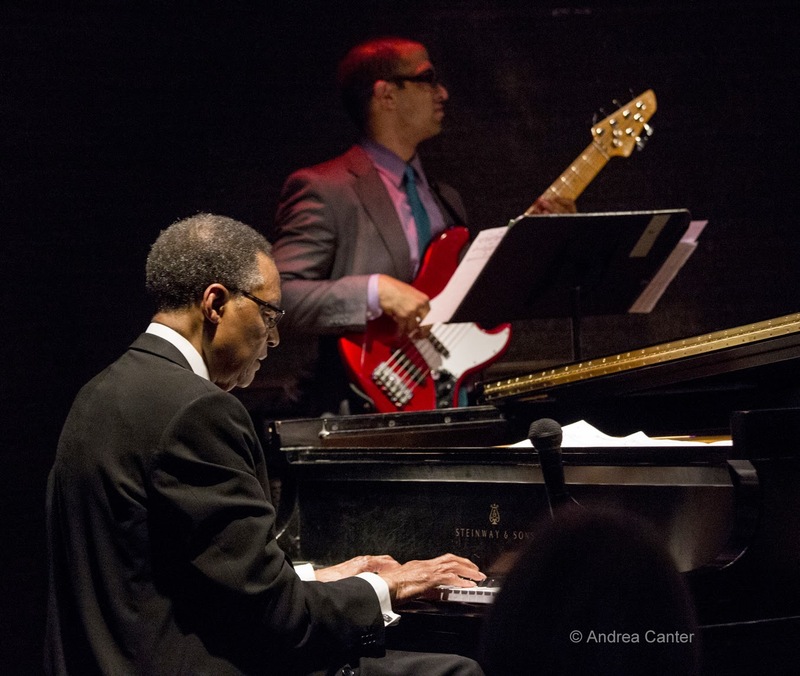 If this week is any indication, the jazz scene is off to a good start for 2015. It's cold, so never a better time to come indoors and warm up your ears. Friday, January 2. 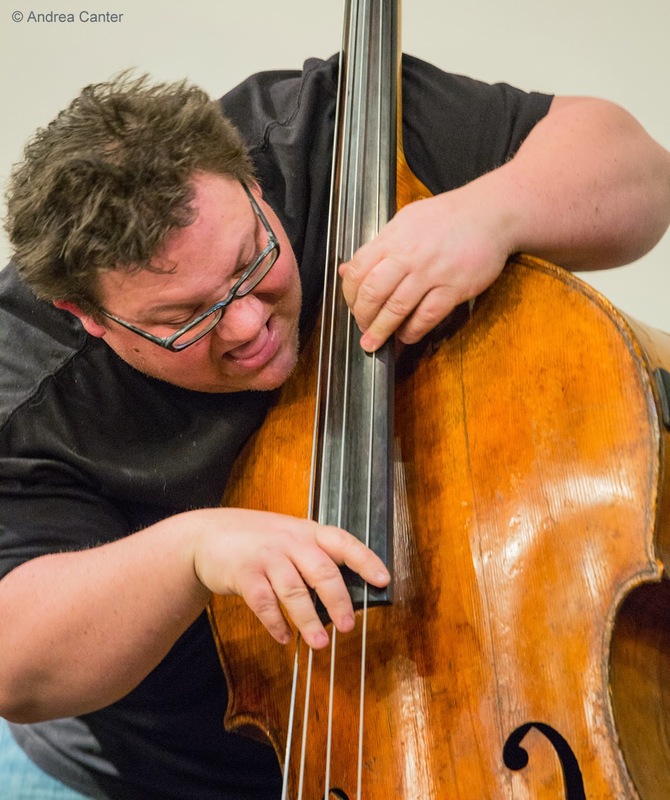 Jazz Central kicks off the 2015 Bridge Series with composer/pianist Jeremy Walker's Small City Trio, featuring bassist Jeff Brueske and drummer Tim Zhorne. Whatever Jeremy has cooked up for this evening will surely please any fans of modern small ensemble interaction. 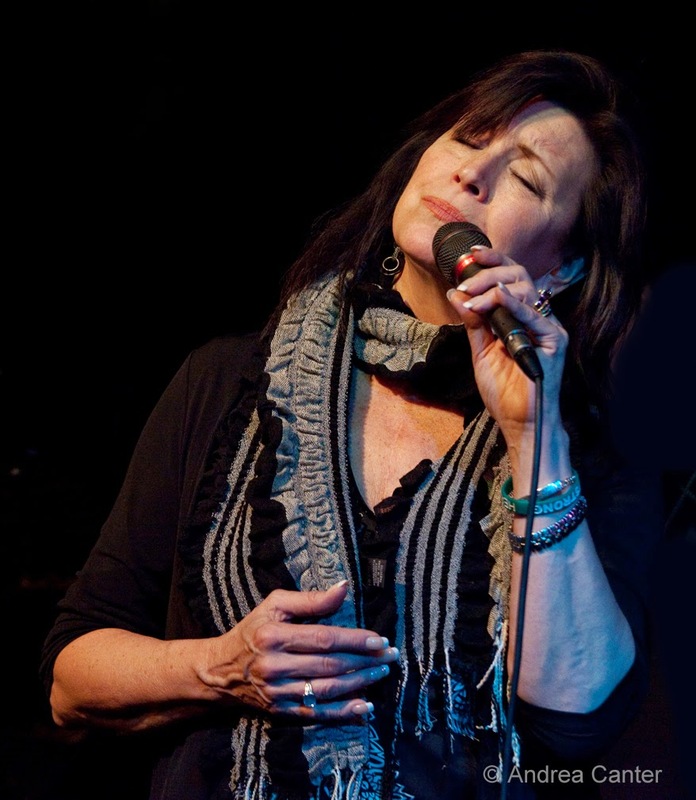 At Parma 8200, it's a rare opportunity to hear vocalist Patty Peterson in a trio context with just nephew Jason Peterson DeLaire (keys) and long-time cohort Billy Franze on bass. 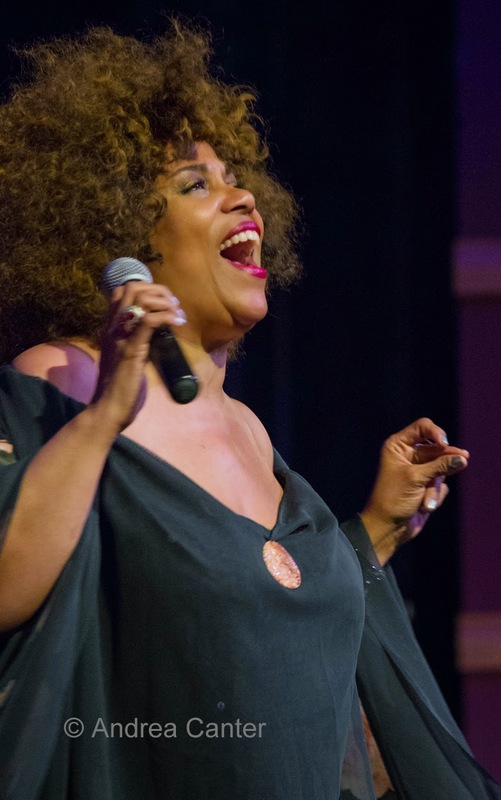 Patty recently returned from LA where she wowed the crowd at Catalina's. Saturday, January 4. It's been a while since former Twin Citian Bruce Henry performed at the Dakota, but the now-Chicago based singer will be on stage at his old stomping grounds tonight. There's really no one quite like Bruce in blending be-bop, ballads, and soul. 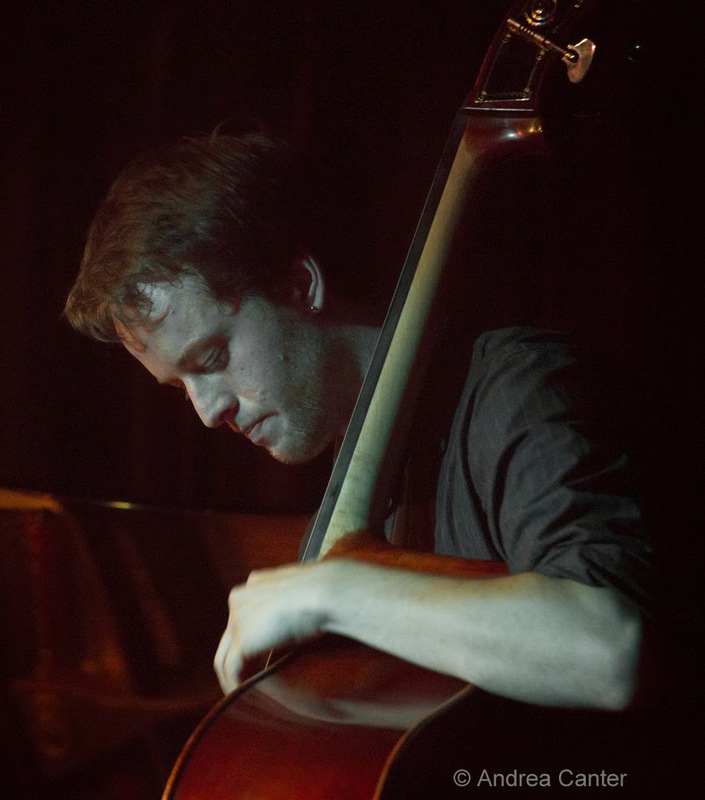 At the Black Dog, Saturday Night Jazz continues (as it will for the next 52 Saturdays and hopefully beyond), tonight featuring Steve Kenny's Group 47 in the headline slot, and young lions Ramtrak (Jake Baldwin, Thomas Nordlund, Lars-Erik Larson) in the opening set. Group 47 had a busy 2014, shifting from weekly gigs at the Artists Quarter to a number of performances at Jazz Central, Black Dog, Icehouse, and Studio Z, and the release of their debut album, Straight to Vinyl. Available on vinyl, of course. With pianist Will Kjeer spending a year at Interlochen, there have been few opportunities in the past few months for the band to get together, so take advantage of Will's winter break tonight! Joining Steve and Will will be saxophonist Thomas Strommen, bassist Adam Tucker, and drummer Alex Burgess. Sunday, January 5. They sang the roof off the Bedlam last month; now the vocal trio of Pippi Ardennia, Patty Lacy and Judi Gronseth will rattle the walls at the Dakota, melding jazz, blues and R&B. There will be a lot of energy among these ladies and it's likely to be highly contagious. Monday, January 6. A new venue for jazz in the burbs-- welcome to the Narrows Saloon in Navarre, presenting BZ3 organ trio every Monday night. In the tradition of classic organ trios, BZ3 features local keyboard hero Brian Ziemniak, with guitarist Troy Norton and drummer Kevin Washington. 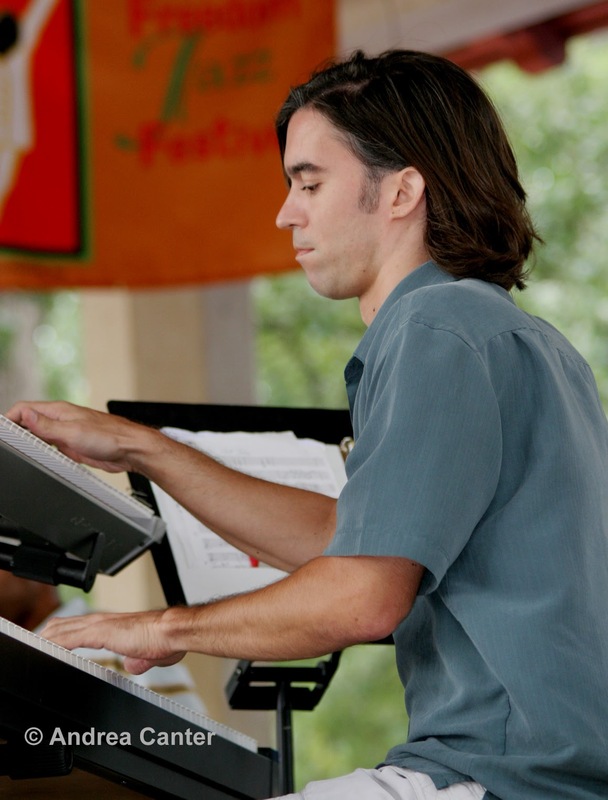 "The Twin Cities has had many great organists through the years - Bobby Lyle, Jack McDuff, Billy Holloman, and Steve Cherewan to name a few," says Brian, "and we’re just trying to follow in that tradition of playing great soul and jazz music with the lean, mean lineup of an organ trio." Expect the foundation of 1960s organ trios translated into 21st century grooves. 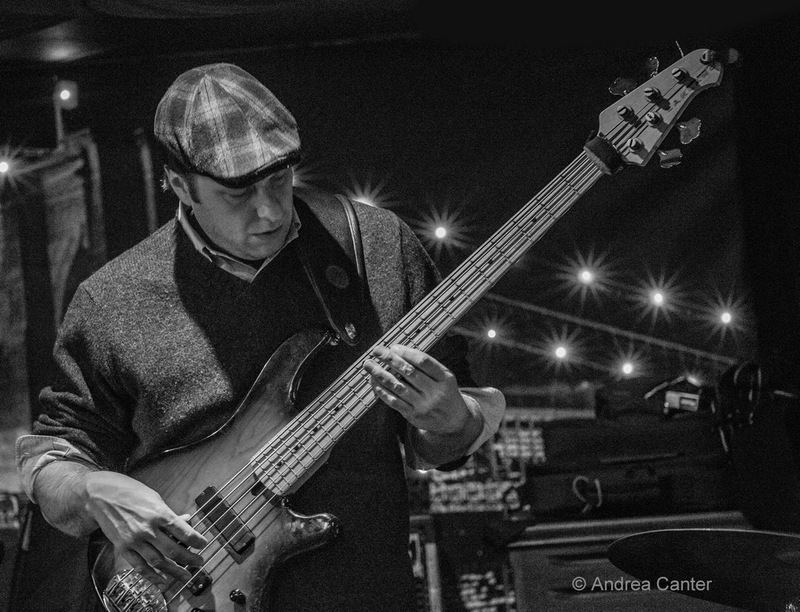 Bassist Casey O'Brien holds a CD release party at the Icehouse with his trio, including saxophonist Nathan Hanson and drummer Davu Seru. His Ghost Dance is filled with ethereal harmonies, as one might expect given the album title. 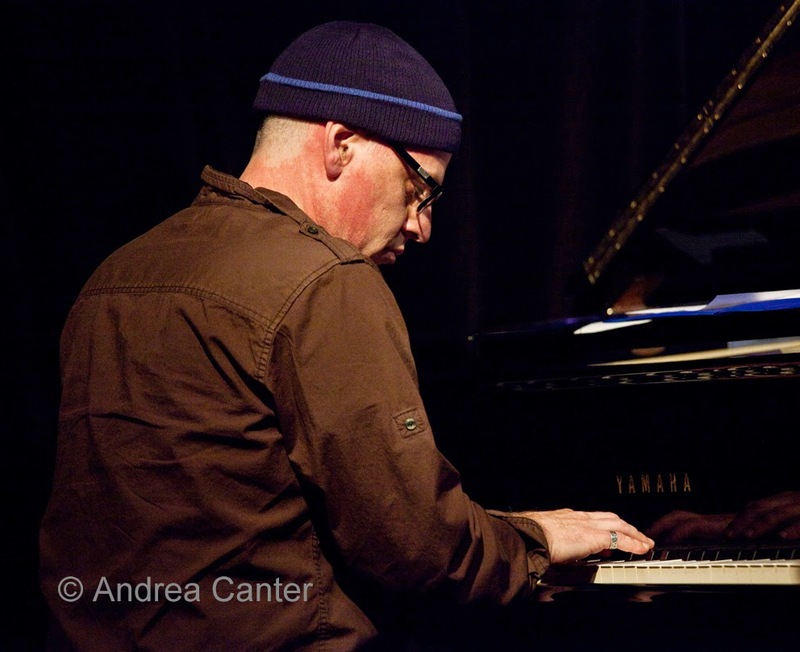 It's a double header on the Jazz Implosion series, with a late set from saxman Chris Thomson. Tuesday, January 7. 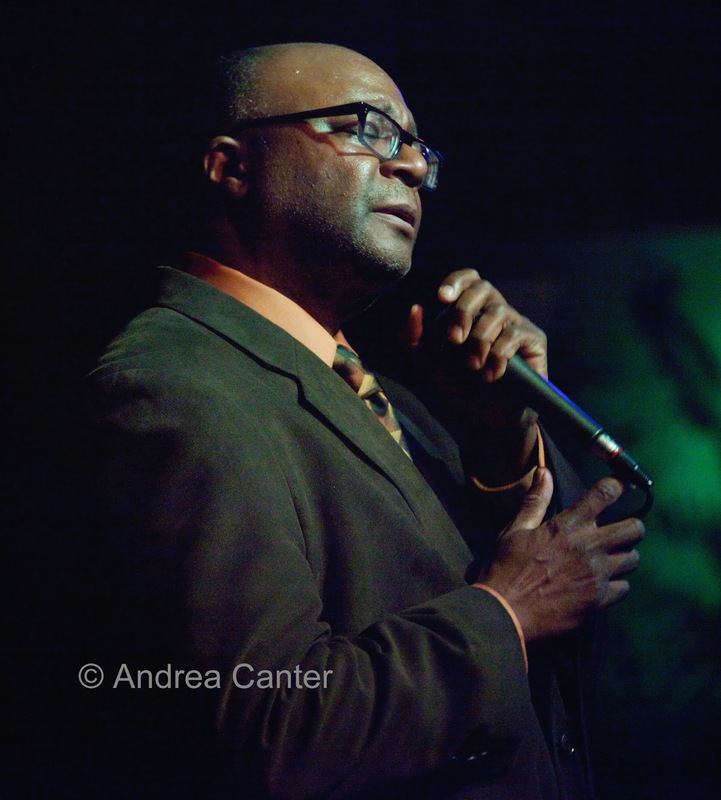 First Tuesdays at the Black Dog is usually hosted by Dean Magraw and Davu Seru. Dean's been out on tour, and tonight his spot is ably filled by one of the local avant garde elite, AACM alum Douglas Ewart. Ewart not only plays a variety of wind and percussion instruments, he makes many of them himself and/or adds his own artistic touches to color and design. Should be a very interesting evening with Douglas and Davu. Another new venue, Crooner Lounge in Fridley books great voices in various contexts. 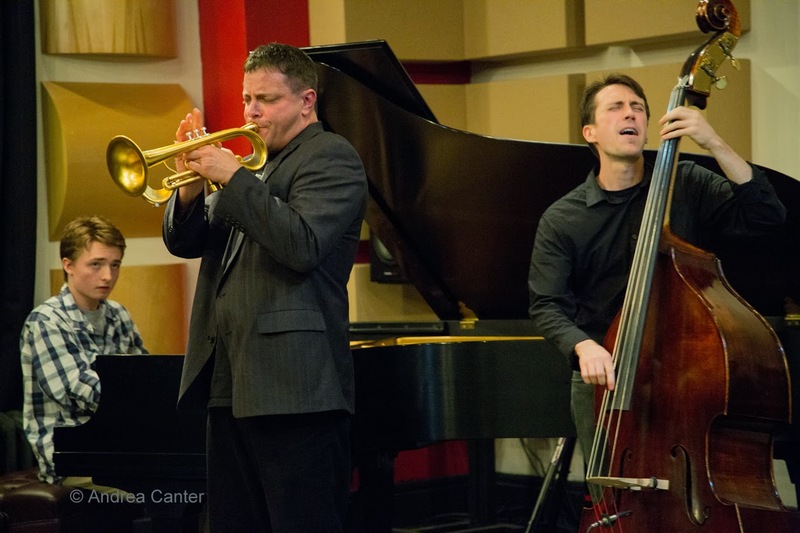 Tonight the Acme Jazz Company with Arne Fogel is on stage at the former site of the Shorewood. 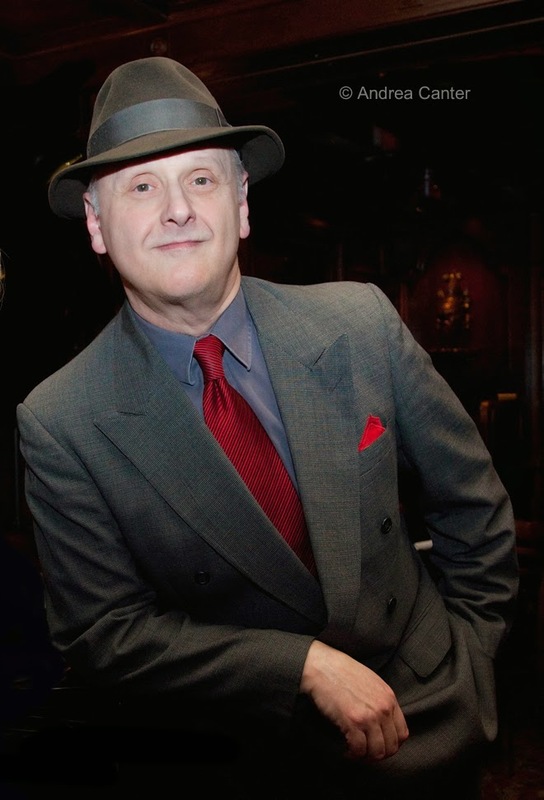 Come hear one of the region's finest big bands playing original charts, along with their frequent cohort, and one who surely belongs on stage at a place dubbed "Crooners"! Wednesday-Thursday, January 8-9. 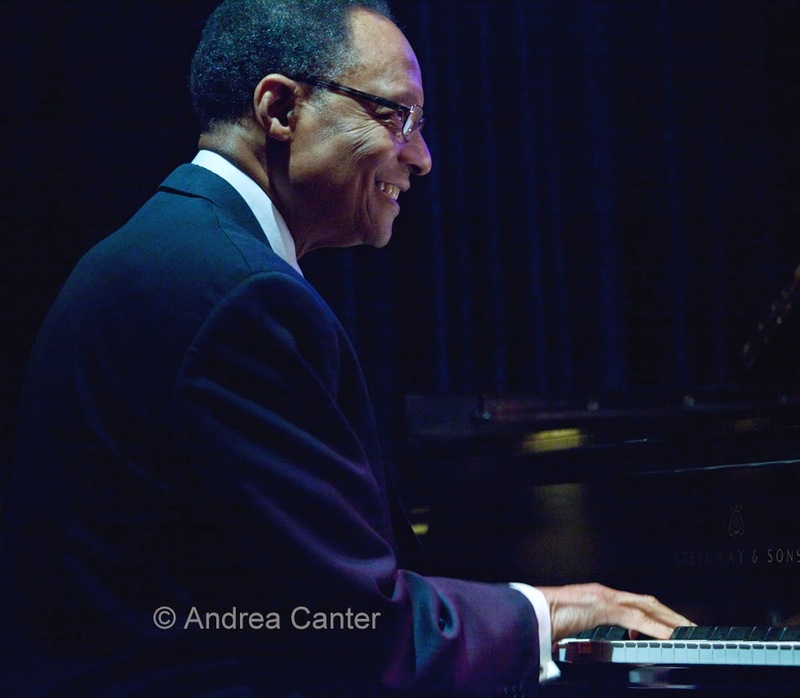 Ramsey Lewis has appeared at the Dakota for at least three straight years now, and this week he returns with not only his Electric Band (Henry Johnson, Joshua Ramos, Charles Heath) but special guest Philip Bailey of Earth, Wind and Fire. These are the grooves that established Lewis as soul/funk king in the 60s. Thursday, January 9. Launched a couple months ago, Le Percheron is a cross-generational ensemble featuring Adam Linz, Brandon Wozniak, Levi Schwartzberg and Cory Healey -- where Adam and Brandon are the elder statesmen! 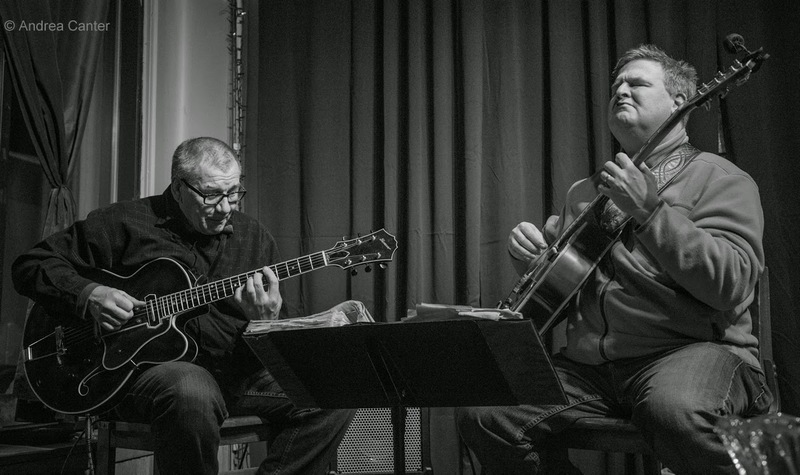 On the Thursday night jazz series at Khyber Pass, the first set will be duets, the second set the full band. It's the second Thursday -- that means Jack Brass Band at the Amsterdam, bringing a bit of New Orleans to the Minnesota Delta!